The Canadian government is poised to begin collecting much more information about Canadians leaving the country — a change that is triggering privacy fears because the data will be shared with the United States. Public Safety Minister Ralph Goodale introduced Bill C-21 more than two years ago. The bill would implement an "entry/exit program" to keep track of when individual Canadians enter and leave the country — information that wasn't always collected in the past. The bill quietly cleared the House last week and is awaiting Senate debate in the fall. Once enacted, it would allow the government to keep tabs on just how long someone was outside the country — information that could be used to claw back social benefits like Old Age Security (OAS), Employment Insurance (EI) and the Guaranteed Income Supplement (GIS) from those who have been away too long to qualify. The information collected under C-21 also could be used to track whether prospective citizens — permanent residents — have met strict residency requirements. The data could help the government keep tabs on high-risk travellers for national security purposes, or track down foreign nationals who have overstayed their visas. Right now, the Canada Border Services Agency (CBSA) only knows when someone enters Canada. "Bill C-21 would help us not only ensure that our border with the United States is more secure but also would ensure that our immigration system and social benefit system are better equipped to perform as intended," Goodale said during a recent debate on the bill in the House. The government plans to use C-21 to collect what it calls "basic data" from travellers — things like name, nationality, date of birth, gender, and time and place of departure. 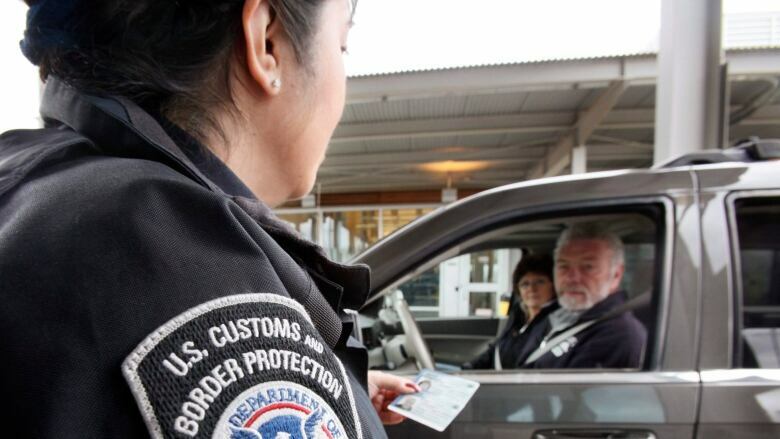 U.S. Customs and Border Patrol agents will collect the data from those entering the United States by land and send it to officials in Ottawa; airlines will collect the information from those departing Canada by air. The information collected is to be shared with the U.S. government as part of a longstanding effort to "thin" the border between the two countries. The Internal Revenue Service (IRS) could, for example, use the information to go after Canadians who have overstayed their visas in the U.S., or reclassify some snowbirds for tax purposes. For the more than one million Canadian seniors and retirees who head south every year, that extra level of scrutiny could be awkward. Generally, Canadians can spend up to 182 days a year in the U.S. without having to worry about being hounded by American tax or immigration officials. But it's quite easy to inadvertently stay past that 182-day limit and fail the so-called "substantial presence test" the IRS uses to determine if a foreign national should be paying income tax in the U.S.
And snowbirds who stay in the U.S. longer than their tourist visas allow — making them "unlawfully present" under American law — could face outright bans on returning to the U.S. in the future. "The tax and immigration concerns are paramount. We have a significant number of our members who own property in Florida and they don't want to jeopardize their ability to visit those places on an annual basis. 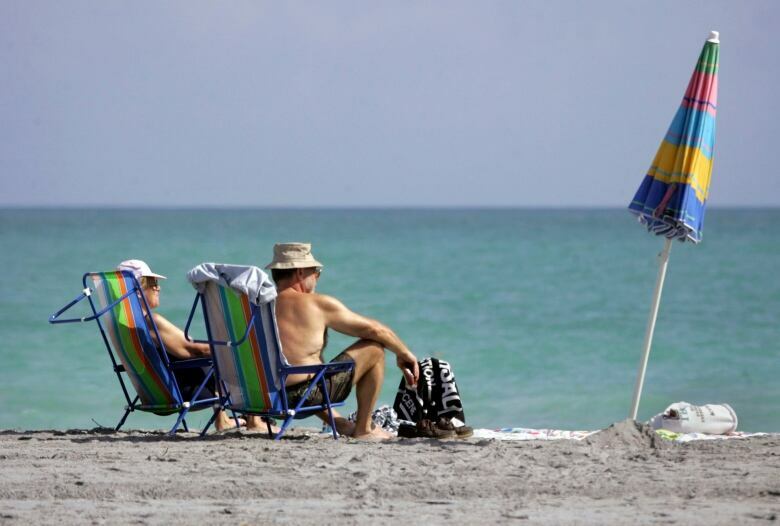 They're definitely going to have to be more mindful to the amount of time they're spending there," Evan Rachkovsky, director of research and communications at the Canadian Snowbirds Association, told CBC News. "The U.S. is going to have precise information on how long you've been physically present in the U.S. and they can impose penalties on you overstaying. They could deny you entry." Employment and Social Development (ESDC) — the department that administers many federal social programs — estimates it can save more than $50 million a year by avoiding fraudulent payments to Canadians through the use of the information it hopes to procure from the new entry/exit program. 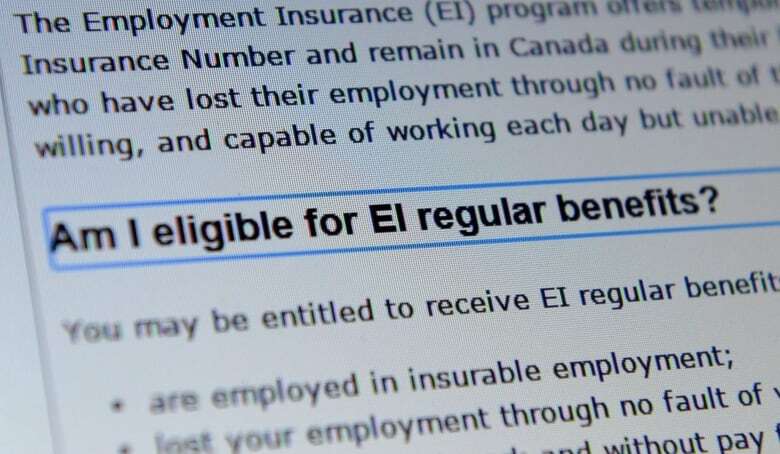 Because they need to be available for potential work, EI claimants are forbidden from leaving the country except in special circumstances, such as attending a funeral or obtaining medical services abroad. With C-21, CBSA could report to Service Canada if and when an EI claimant leaves the country to avoid "overpayments" — something it estimates could save taxpayers $5 million a year. "ESDC doesn't have the means to verify the information provided to us by beneficiaries. We think most beneficiaries are legitimate. However, sometimes errors can happen, and sometimes fraud can happen," Elise Boisjoly, an assistant deputy minister at ESDC, told a Commons committee studying the matter. As for OAS, the vast majority of seniors who travel abroad do not have to worry about their continued eligibility; if you've lived in Canada for at least 20 years after turning 18, you're entitled to OAS payments no matter where you live. But the government still estimates it can use the data collected under C-21 to prevent about $50 million in payments each year to those who are ineligible. "Now we will be able to use this [entry/exit] information for OAS. It will allow us to use that information to look at eligibility. Conservative estimates look at up to $47 million in overpayments that could be potentially identified. It's quite significant in terms of the potential for us to improve the integrity of our programs with that information," Boisjoly said. Canadians will have the option under the legislation to ask for an official review if they believe CBSA has reported information in error. Those looking to become Canadians could be affected by the law as well. A permanent resident — a foreign national who has the right to live and work in Canada — must have physically spent at least 1,095 days in the past five years in Canada in order to apply for citizenship. Goodale has said that, without collecting exit information, it's very difficult for both the government and the citizenship applicant to prove the residency threshold has been met. If the bill passes, Citizenship and Immigration Canada will have verifiable data it can consult before giving an applicant the green-light to pursue citizenship. To this point, the system has operated essentially as an honour system. The International Civil Liberties Monitoring Group concedes Bill C-21 is "not the most menacing or far-reaching piece of legislation" — but it says it fears the push to collect more and more information about Canadians is part of a larger trend toward national security overreach. In particular, sharing all this data with the administration of U.S. President Donald Trump is a "big concern." "We have seen in the past sharing information with the U.S. has led to horrific human rights violations, in the case of Maher Arar, and others ... It was all from sharing erroneous, inaccurate information with U.S. agents and governments that practised torture," Anne Dagenais Guertin, a research and communications coordinator at the group, told CBC News. "These small, incremental pieces of legislation slowly and slowly chip away at our liberties and privacy rights. I think Canadians should be concerned with any government having too much information on them." The Commons committee amended the bill to limit how long this information can be kept on record to just 15 years. Guertin said that still seems far too long given that the bill has been sold as a way to stop crime and terrorism in the immediate term. "Why would you need information to be retained for that long? It's going to create a huge profile on Canadians and their travel patterns for 15 years. It's a total overreach." CBSA said it is committed to "ensuring the privacy of Canadians" and vows that "strict safeguards and agreements are and will be in place to protect Canadians' personal information gathered and shared under the entry/exit initiative."